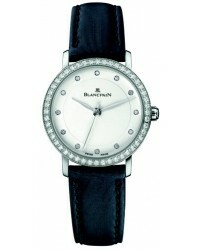 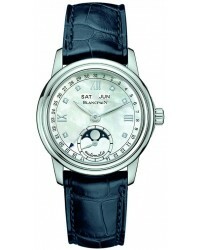 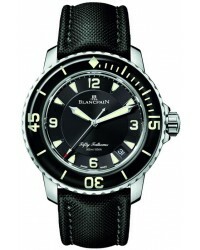 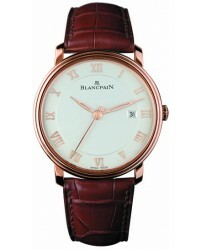 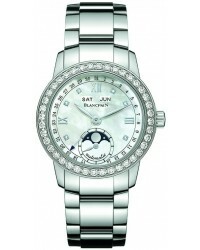 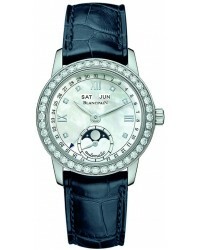 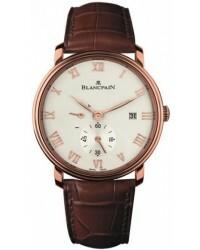 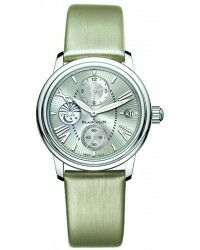 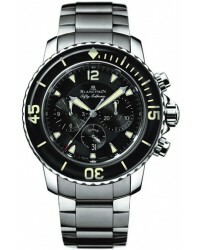 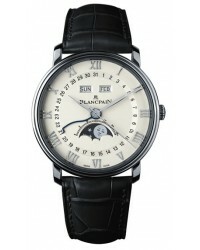 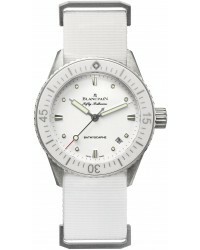 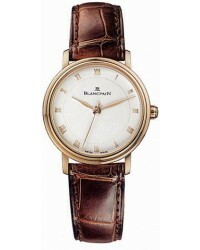 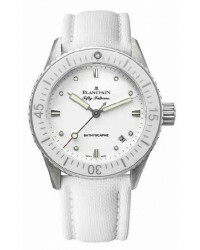 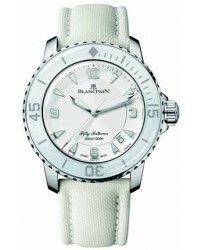 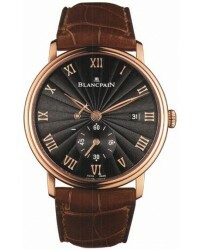 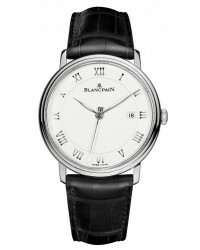 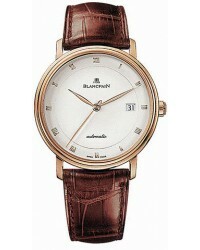 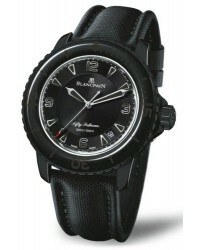 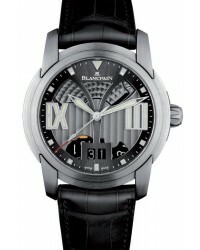 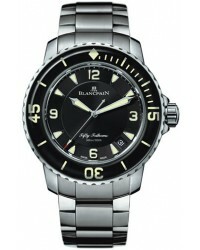 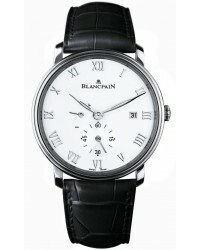 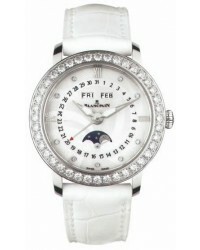 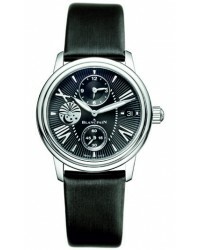 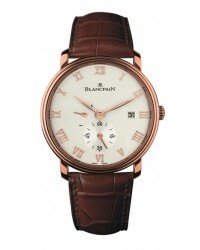 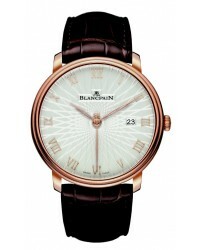 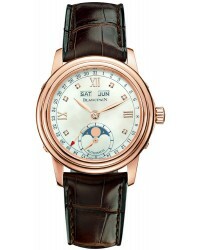 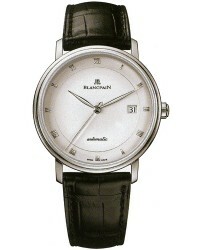 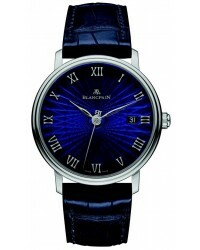 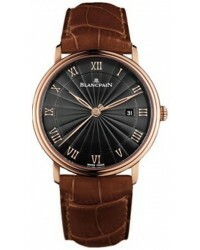 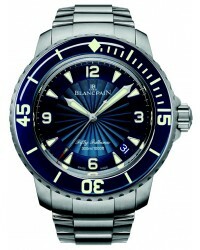 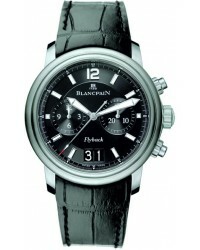 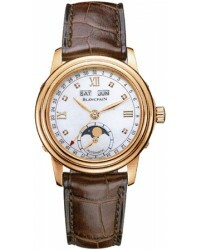 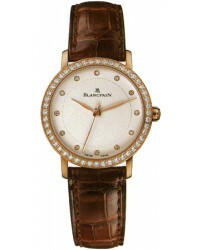 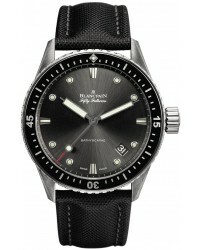 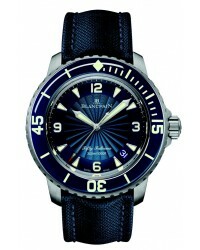 Blancpain Watches started making watches in 1735 and produces fewer than 10,000 a year. 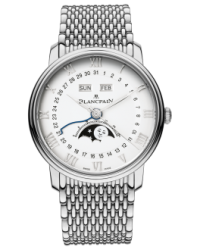 The Blancpain 1735 is one of the most complicated mechanical watches ever made, featuring no less than 745 components; only one of these is produced every year. 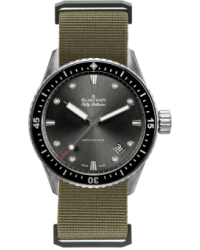 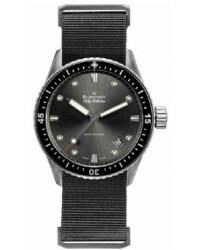 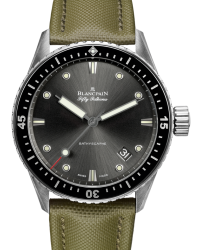 Other Blancpain claims to fame include their Fifty-Fathoms Sport watch, and the launch of both the world's smallest and thinnest movements Experience the Luxury of Blancpain Watches For well over 250 years, Blancpain has been committed to manufacturing watches of excellence. 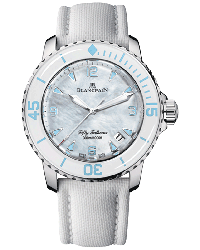 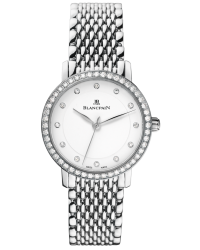 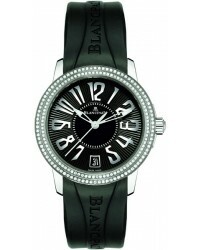 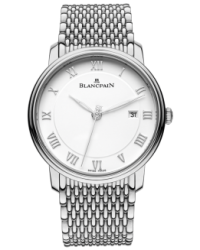 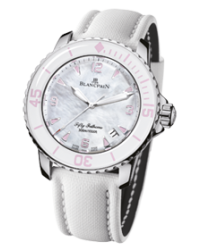 Blancpain watches for men and women are a manifestation of passion for watchmaking, high-art, and a devotion to tradition. 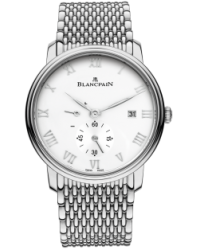 In 1988, Blancpain became the first brand in the world to offer all six different masterpieces of watchmaking at the same time: the ultra-slim movement, the moon phase calendar, the perpetual calendar, the split-seconds chronograph, the Tourbillon and the minute repeater. 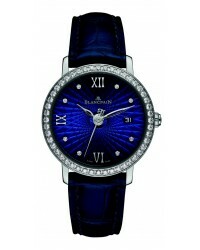 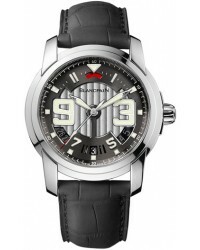 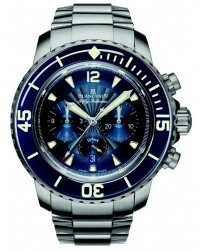 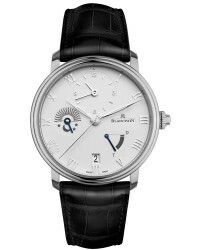 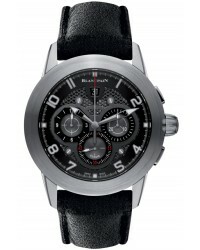 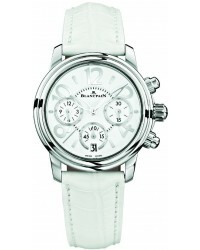 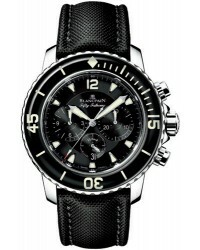 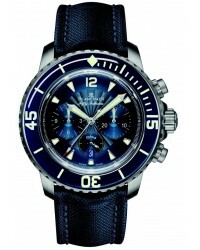 Blancpain has some excellent collections including Le Brassus, Leman and Villeret.